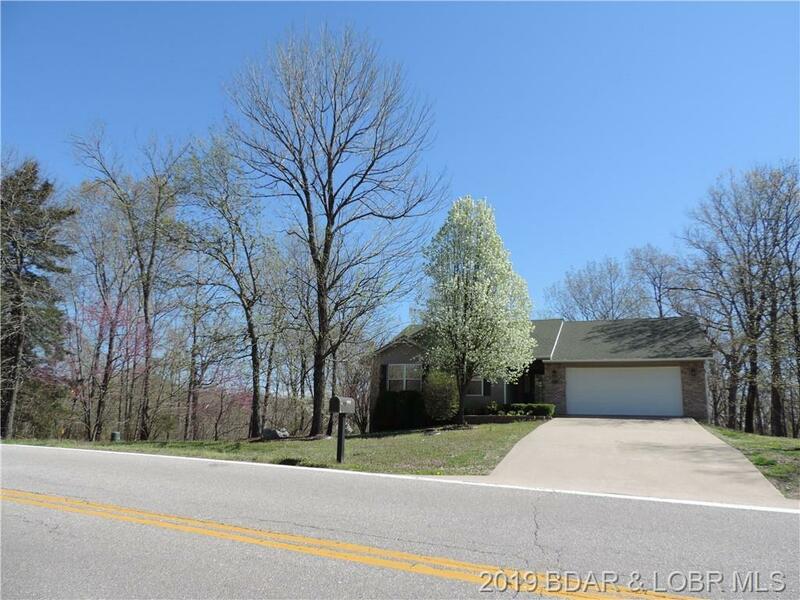 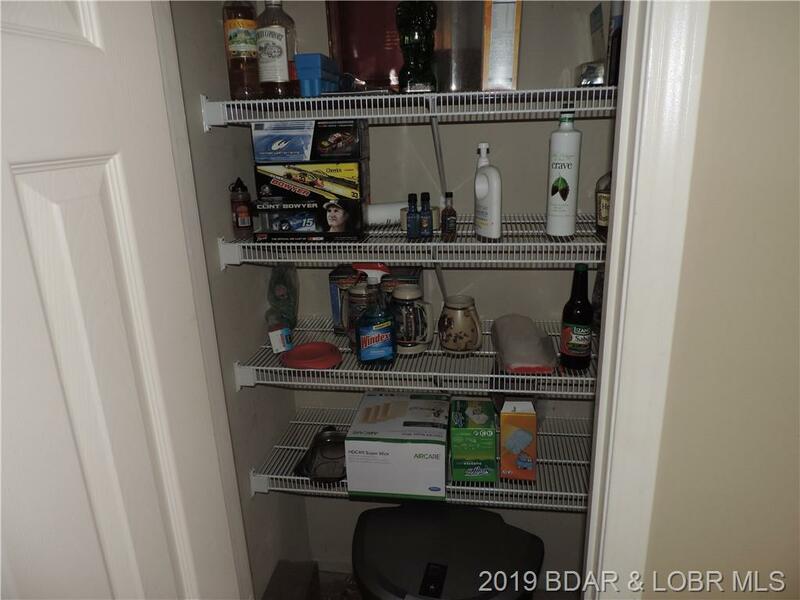 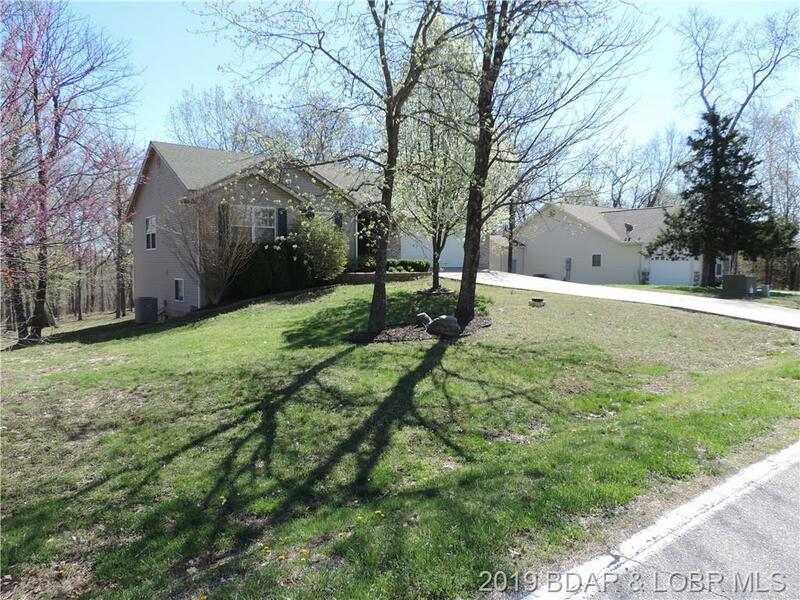 2054 Kk Highway, Osage Beach, MO.| MLS# 3513307 | Lake of the Ozarks Real Estate for Sale, Search for Homes, Condos, Lots, Land & Commercial Listings in Osage Beach, Lake Ozark, Four Seasons, Linn Creek, Camdenton, Rocky Mount, Sunrise Beach, Laurie, Brumley, Kaiser & surrounding areas. 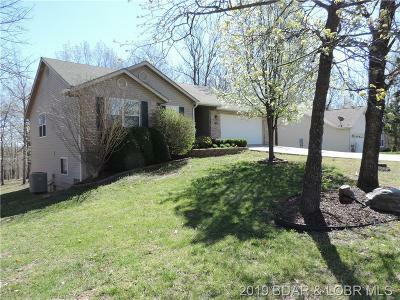 What an incredible opportunity to own this charming 4 bedroom & 3 bath Home, it's a must see! 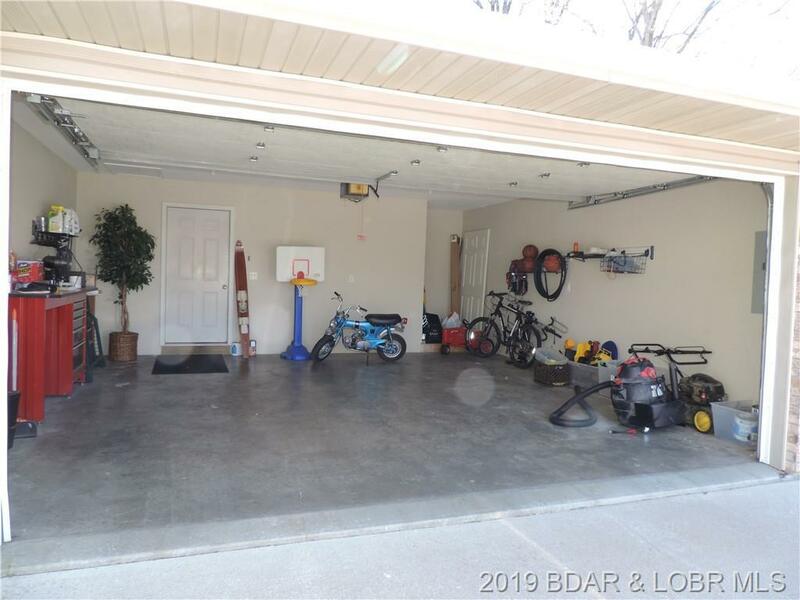 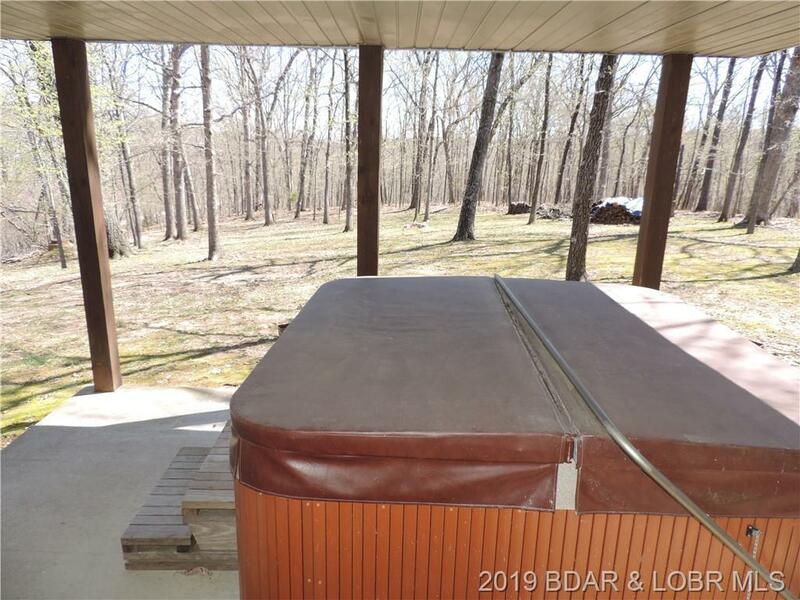 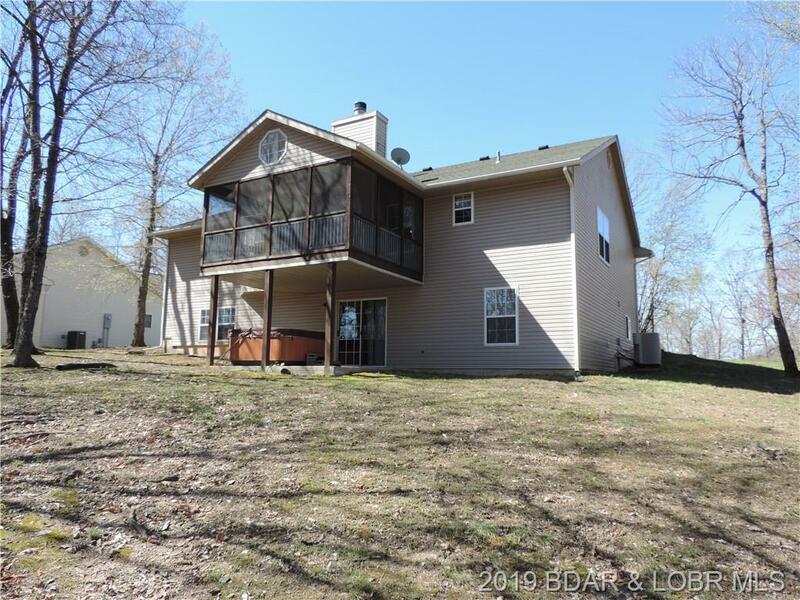 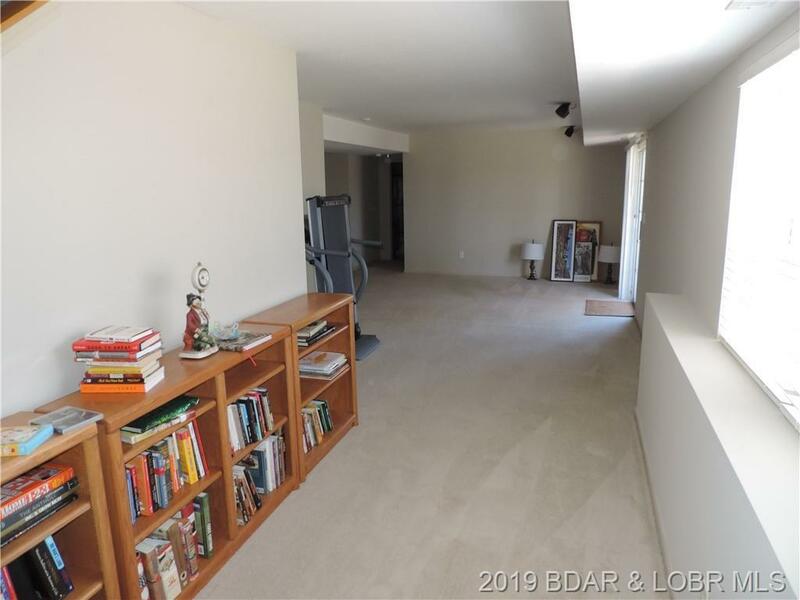 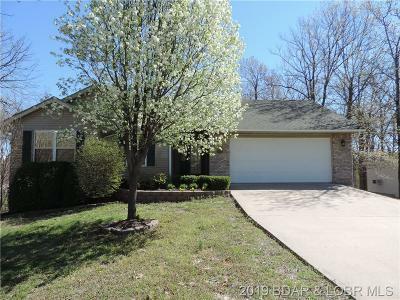 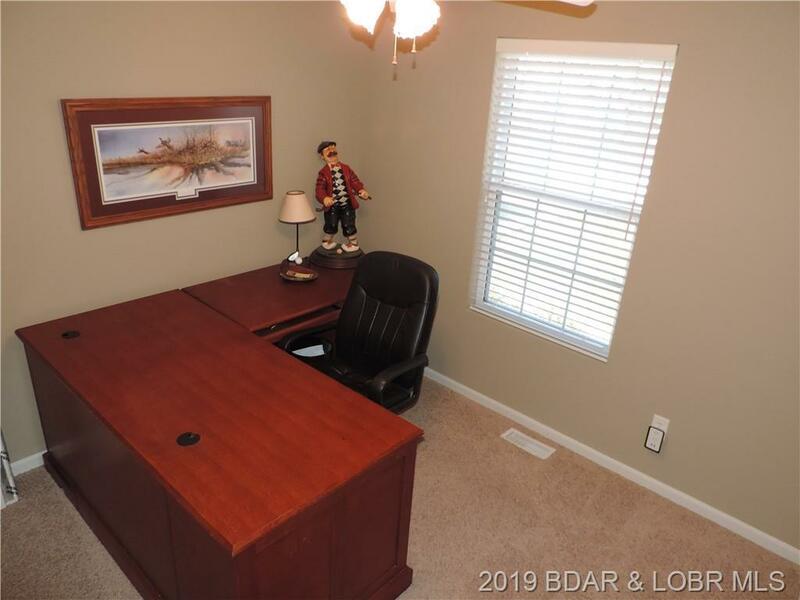 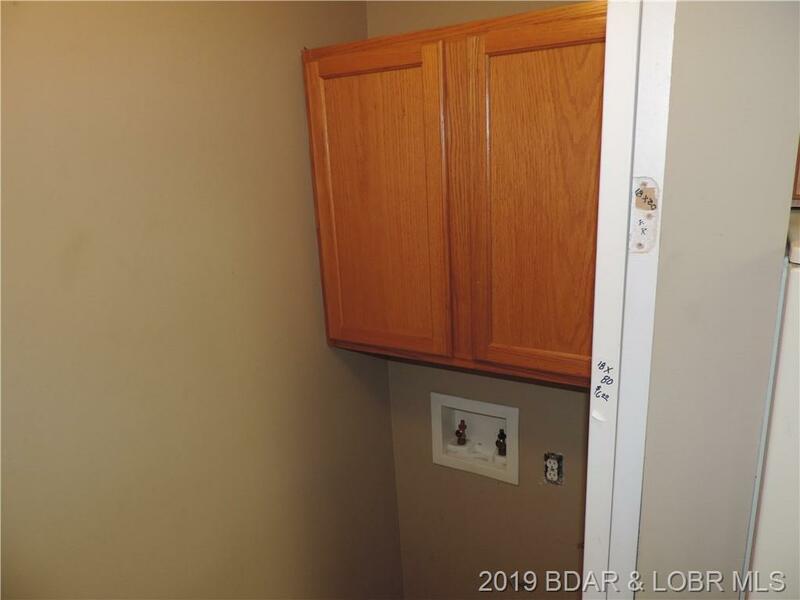 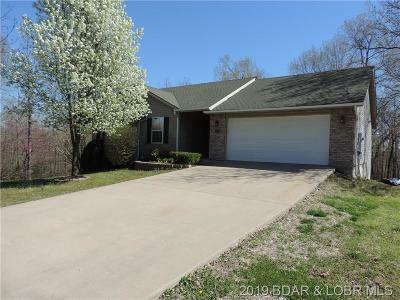 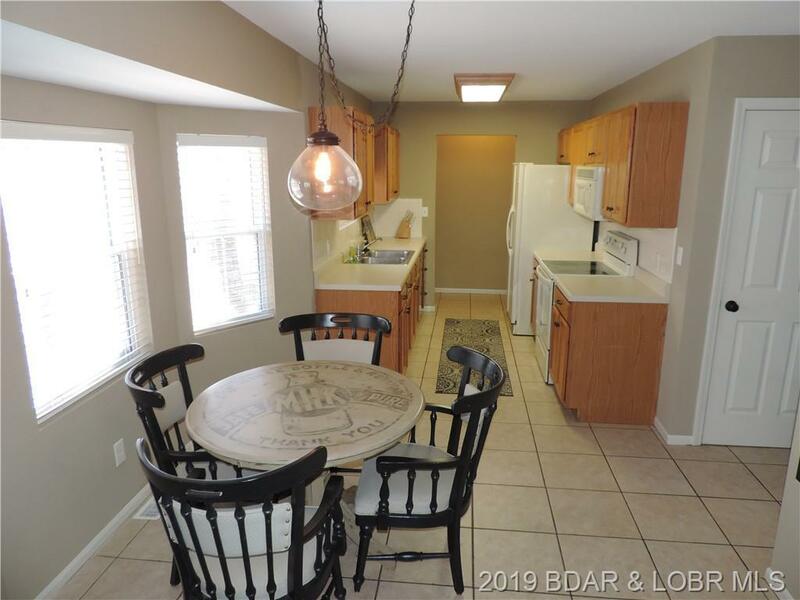 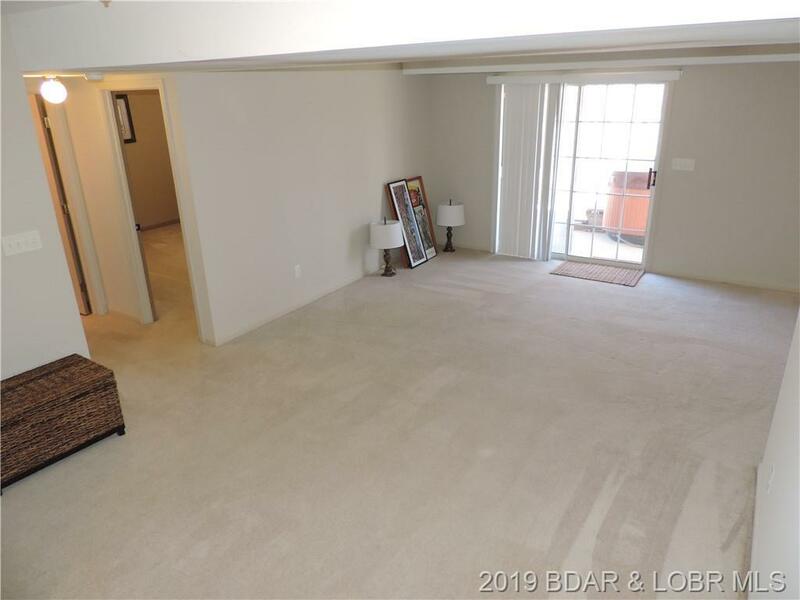 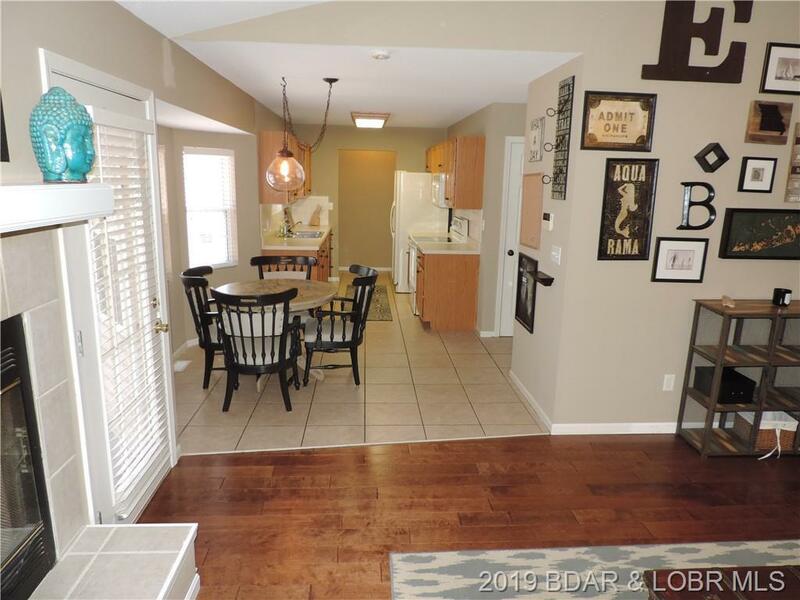 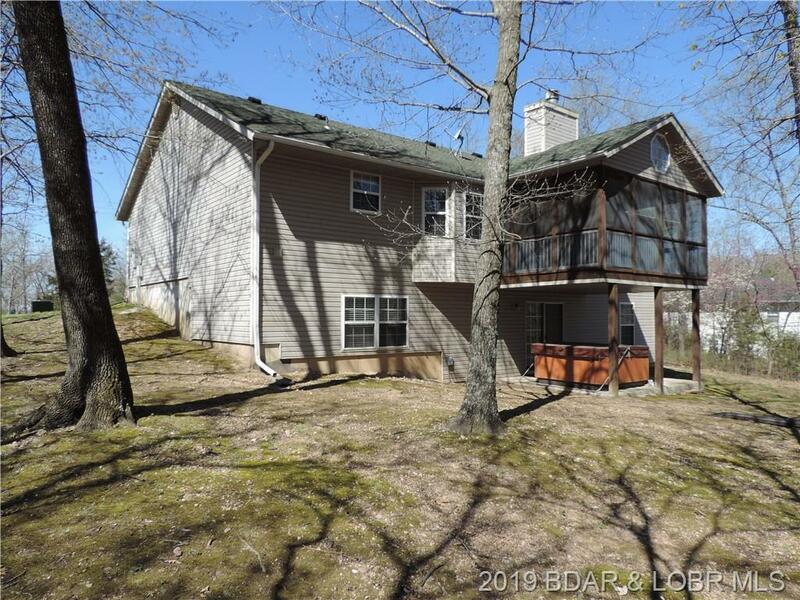 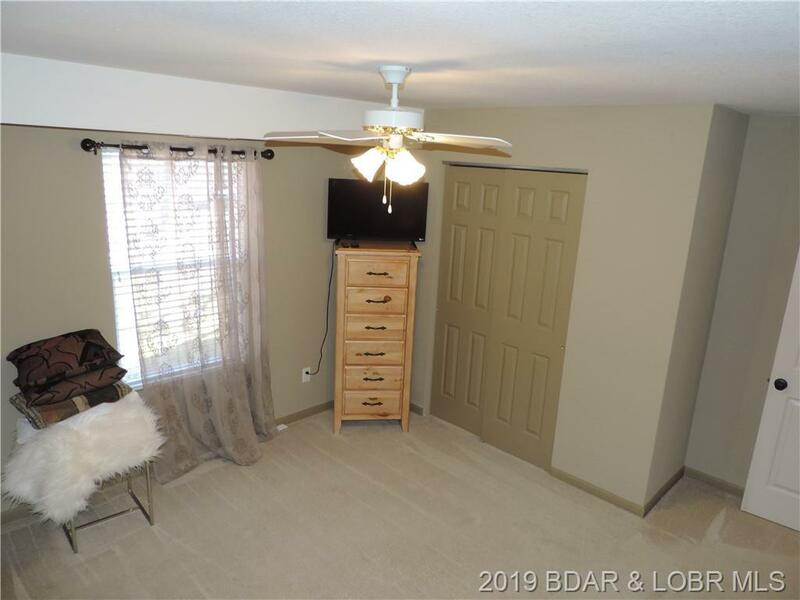 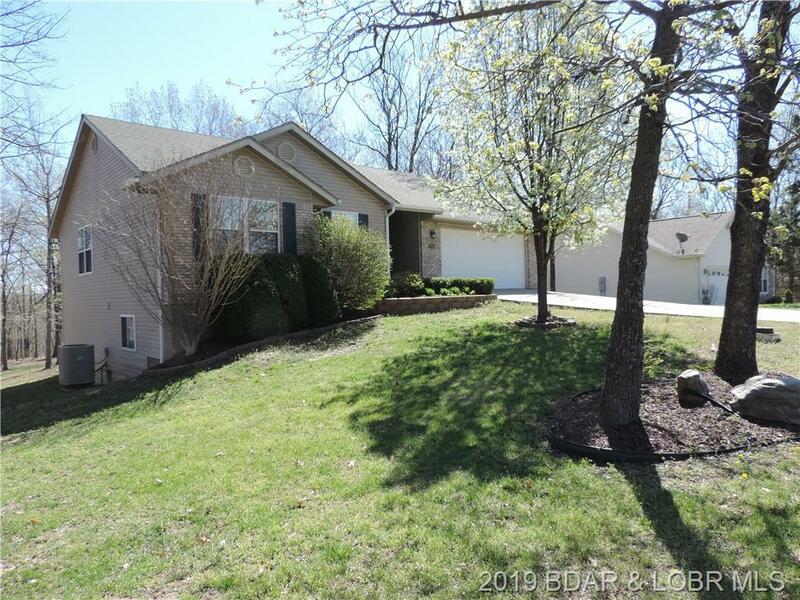 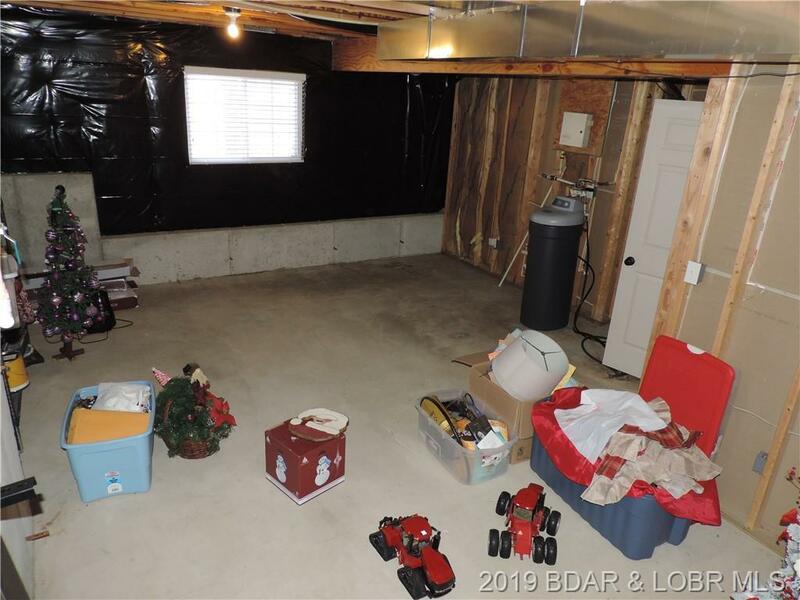 It's all about location location location & this property is right in the Heart of Osage Beach with easy access to Shopping, Restaurants & all the great Entertainment the Lake has to offer! 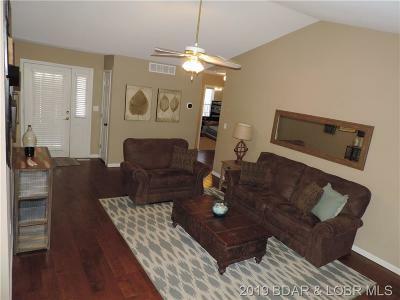 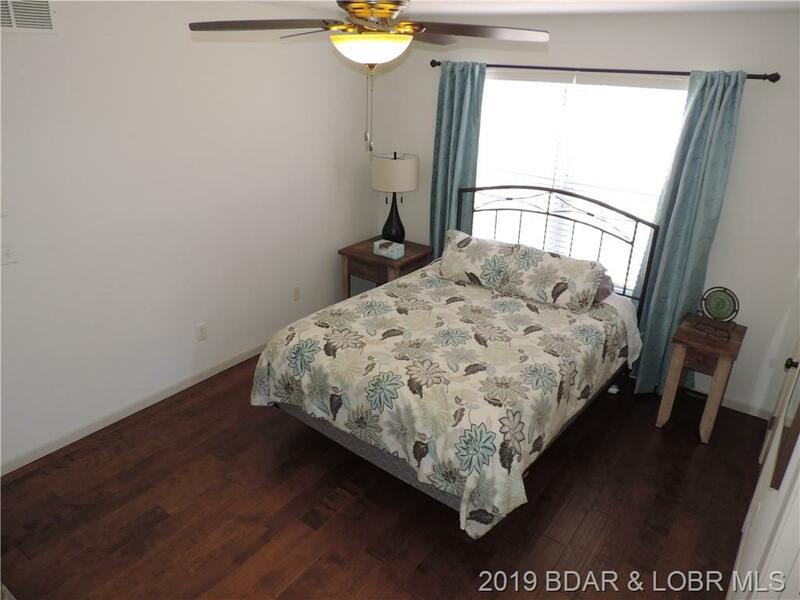 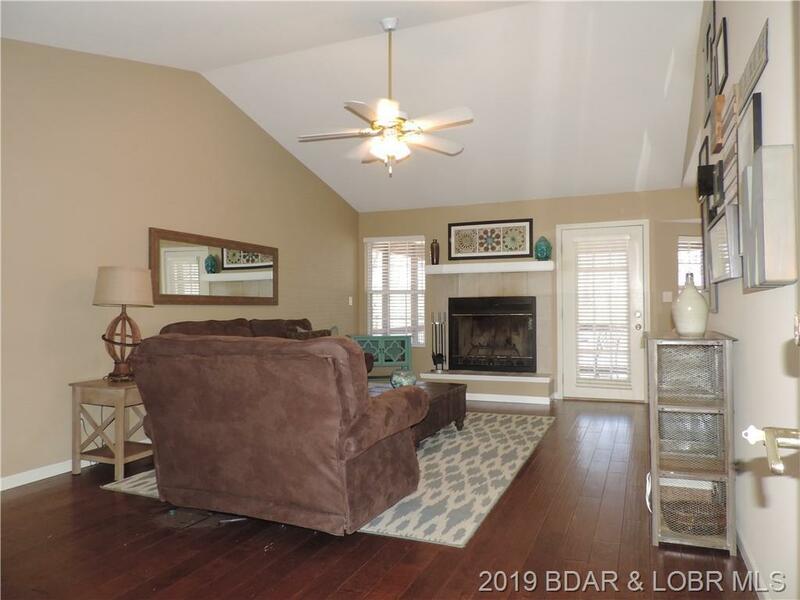 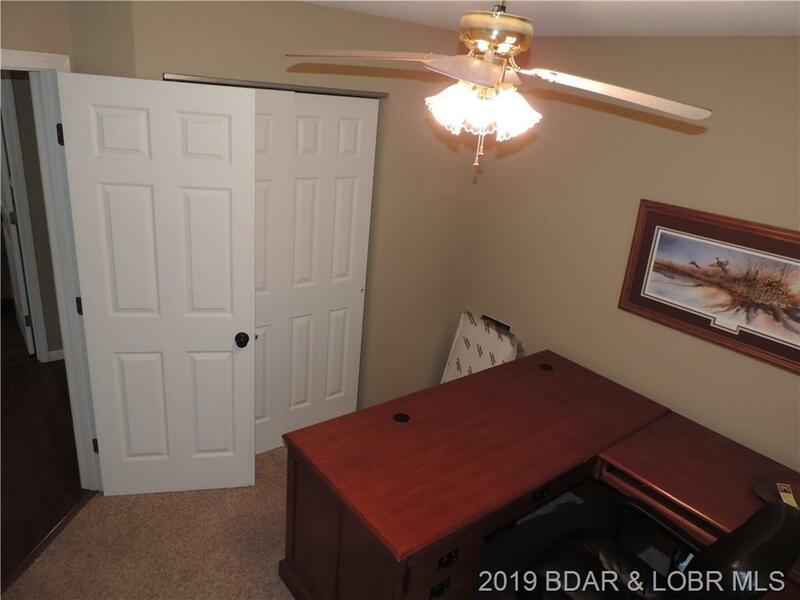 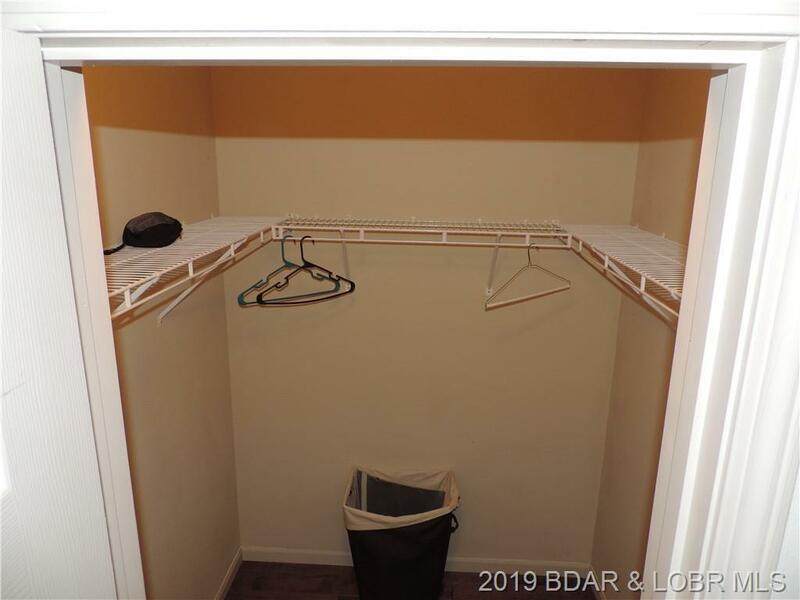 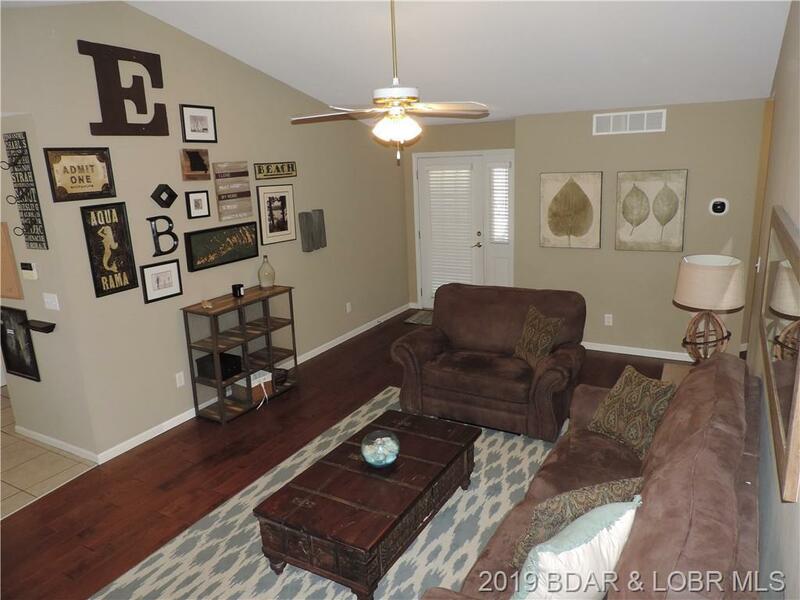 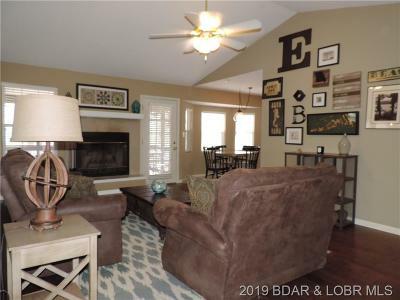 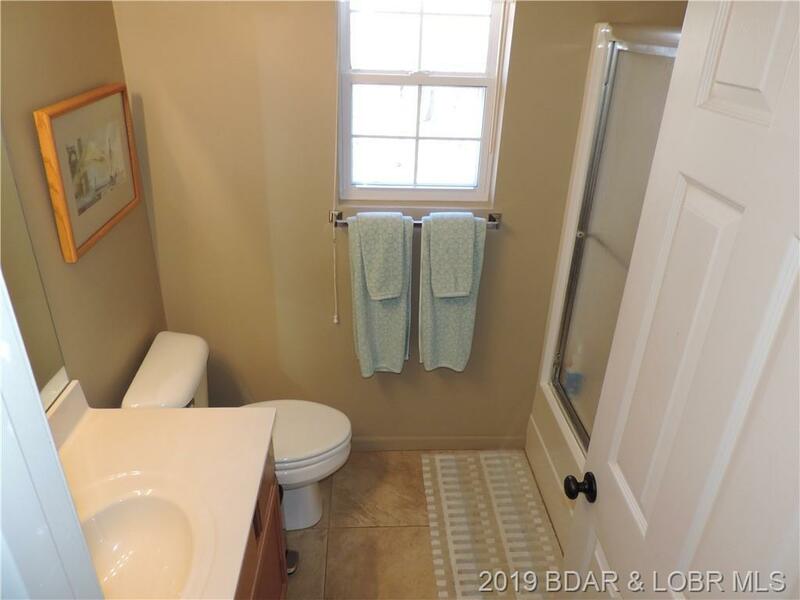 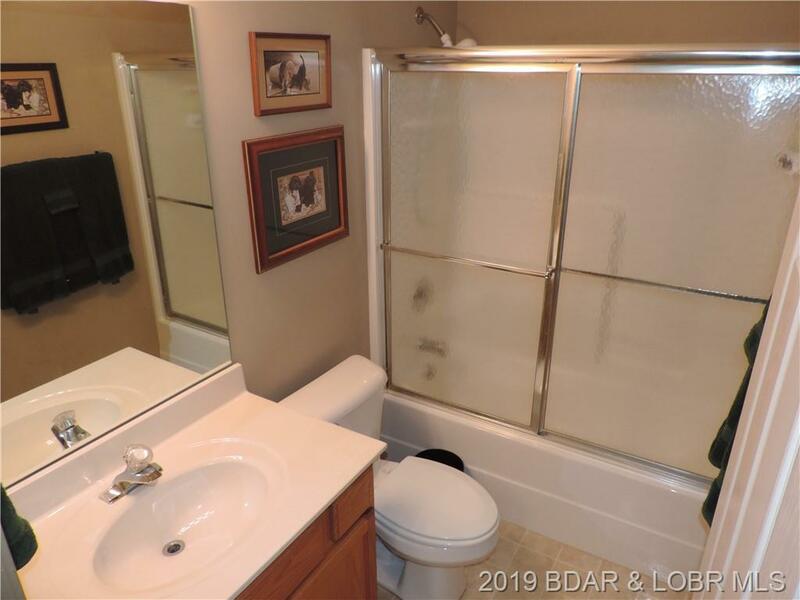 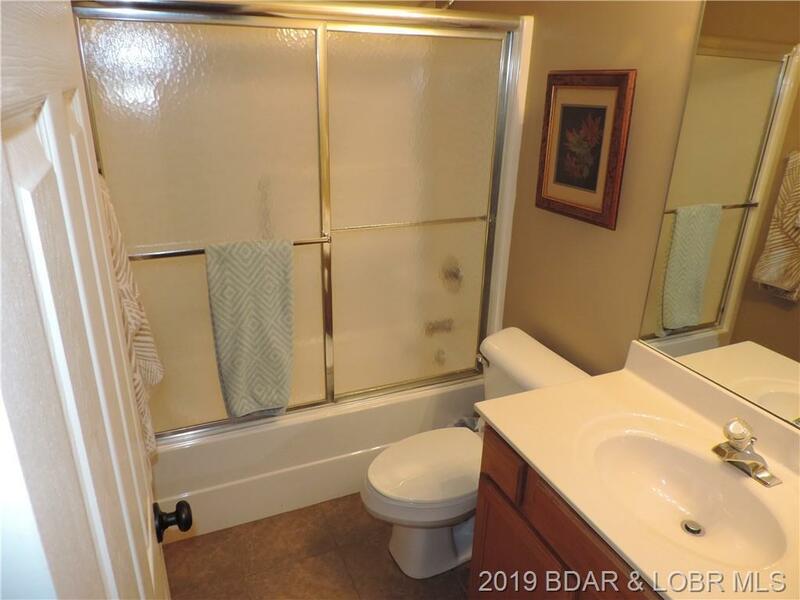 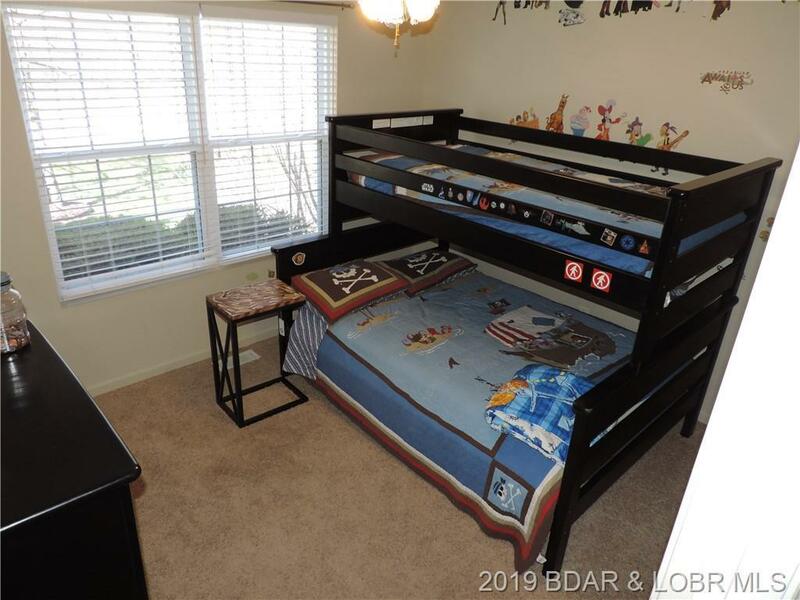 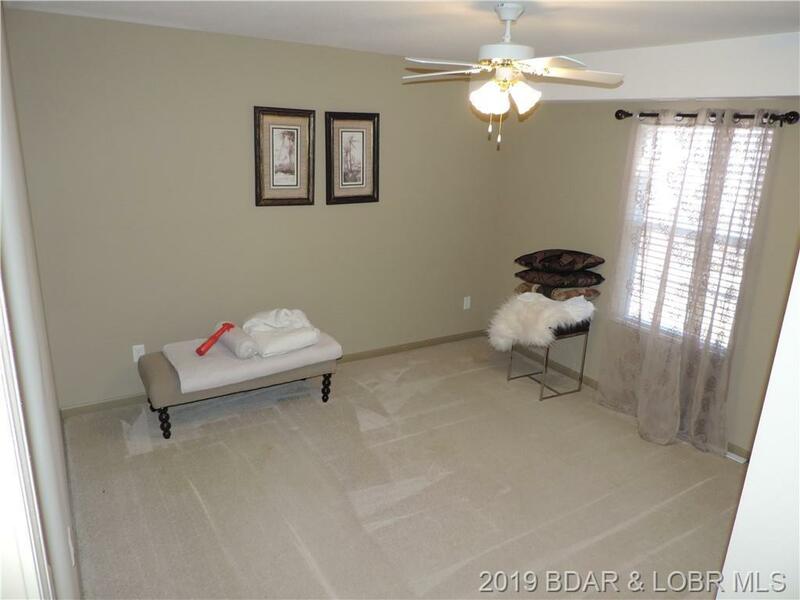 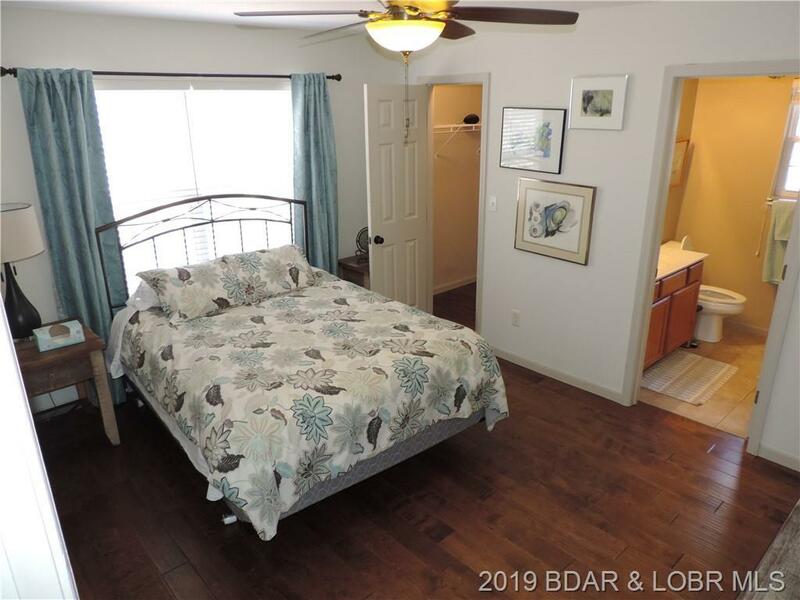 Pride of Ownership shows, when you walk in to this Beautiful home with manufactured wood flooring, Ceramic tile, a Vaulted Ceiling & Screened in Porch. 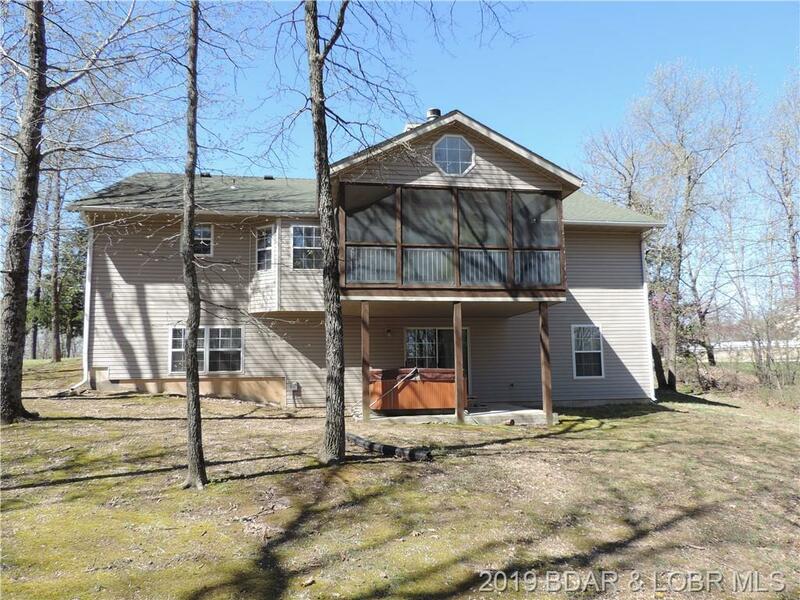 Enjoy all the outside has to offer, while you watch the wildlife pass through your over-sized flat backyard. 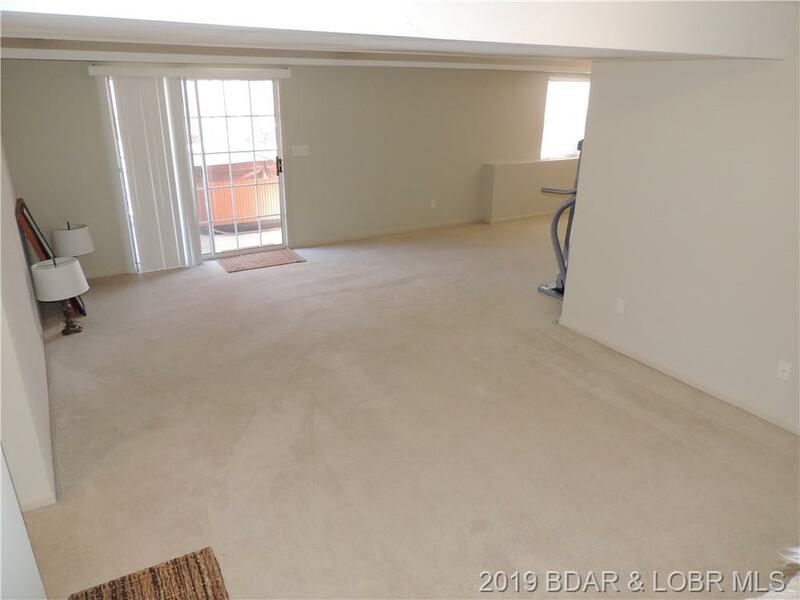 Surround system with wiring in place for theater area in the finished basement with guest bedroom. 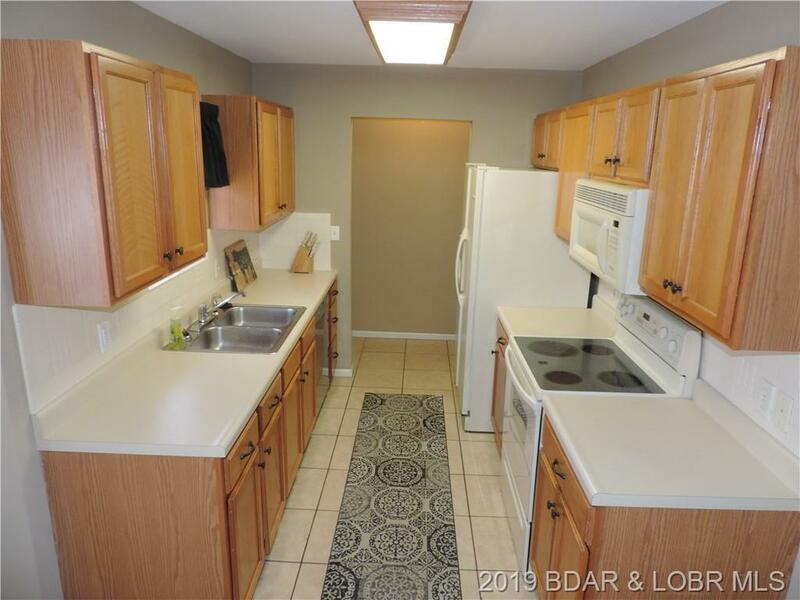 The Master is all on the main level with a great closet space and private on-suite bathroom. 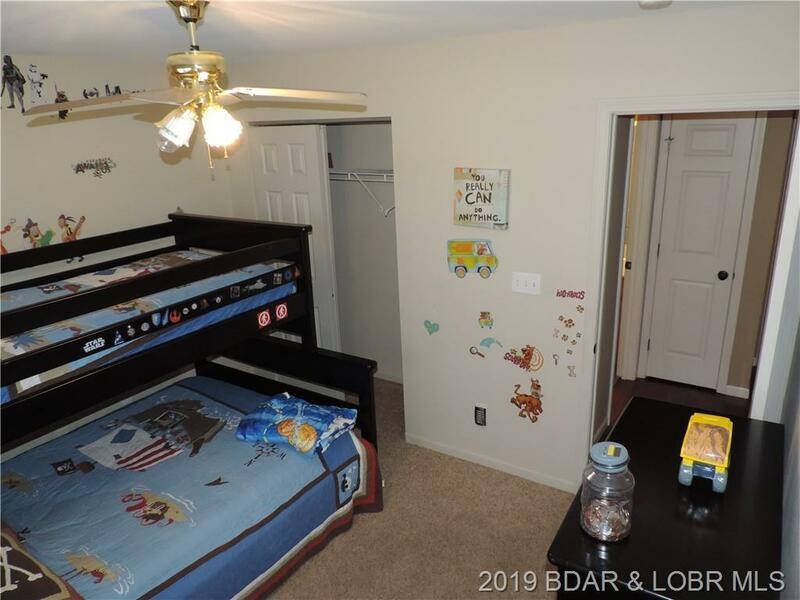 Two guest rooms upstairs & a large storage room, which could be sub-divided into a 5th bedroom and storage area as well. So many options in this great family home or retirement property. 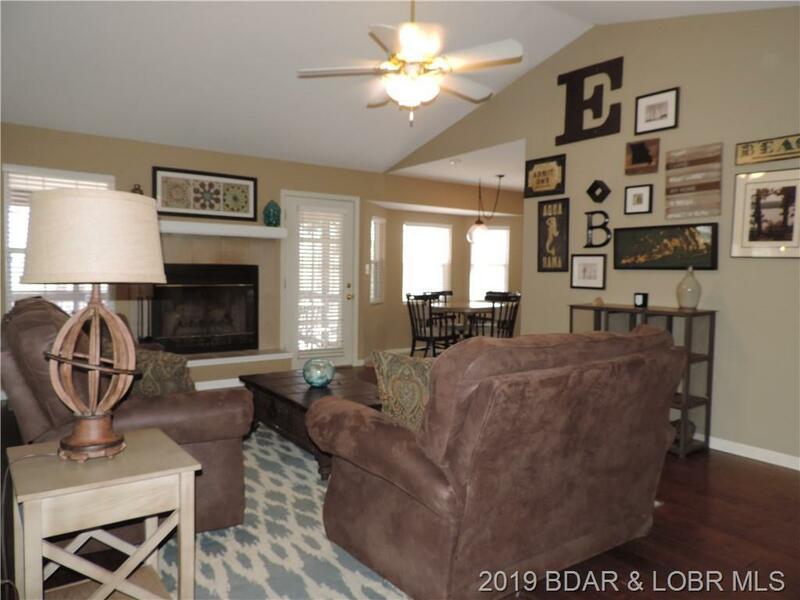 Cooler months relax in the living room with a roaring fire too! 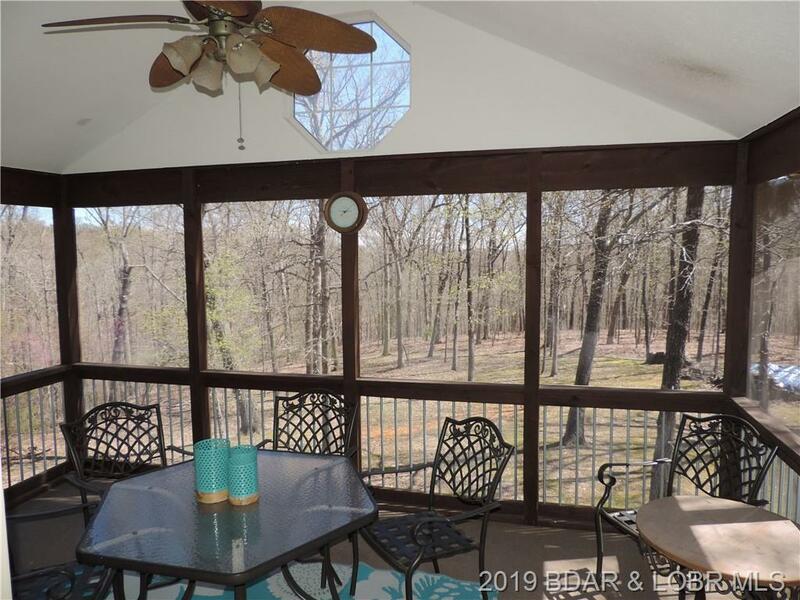 Directions: Take Hwy Kk Past Tan-Tar-A/Margaritaville & Just Past The Tan-Tar-A Estates Private Entrance A Little Past The Golf Course, House Is On Right Hand Side Of The Rd. Look For Our Signs.